An Edmonton man now owes his bank nearly $250,000 after falling for an employment scam earlier this month. "Because of me, now the whole family's in trouble," says an Edmonton man who got trapped in a cheque-cashing scam. An Edmonton man now owes his bank almost $250,000 after falling for a employment scam earlier this month. Shrini Avula N, 45, received an email from a recruitment consultant named Savad Boris on May 22, offering a job opportunity as a financial representative for a Chinese company. In a followup email, representative director "Chao Chen" explained the company was looking for an intermediary who could process outstanding payments from clients. As compensation, Avula N would receive five per cent of every transaction and a $5,000 monthly allowance to cover phone and fax expenses. Avula N has worked in the construction industry in Alberta for a decade but he wasn't familiar with Lonking Holdings Ltd., the company he thought was offering him work. Lonking Holdings is a legitimate company that manufactures construction equipment in China and a man named Chao Chen serves as one of its top executives, but Avula N was still unsure about the proposition, so he emailed a friend in China and forwarded the job offer for his review. The friend replied that Lonking was a "solid brand" with a big market share. Avula N accepted the job and received his first assignment later that week. He was advised to remind one of the company's customers of an outstanding payment. The customer, corresponding as Dave Owens of SkyNet Trading and Marketing Company Ltd., told him a cheque would come in the mail soon. Avula N received a cheque for $277,533.60 and deposited it at a Royal Bank of Canada in Sherwood Park on June 2. Later that week, in an email, "Chao Chen" told him to deduct a five per cent commission and a five per cent tax from the sum and wire $135,000 to a "company clearing agent account." On June 8, Avula N went back to the bank to confirm his account showed the funds from the cheque he had deposited. Since the funds were there, he completed the transfer and transferred $114,825 three days later. 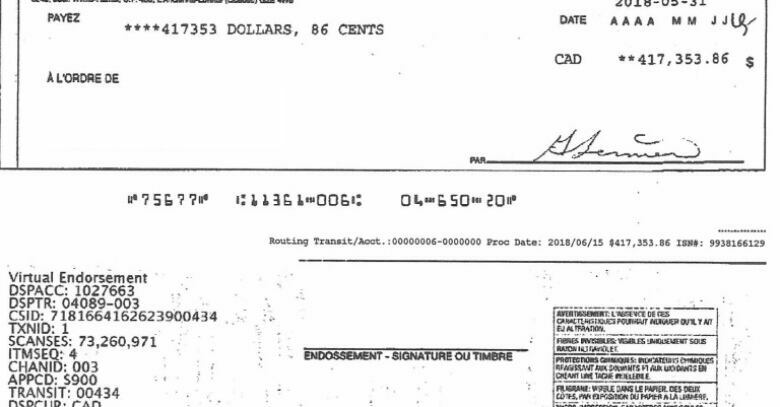 Avula N kept corresponding with "Chao Chen" and "Dave Owens" by phone and email, and later deposited another cheque he received from Owens for $417,353.86 into his business account. On June 20, the scheme unraveled. His bank called and informed him they had frozen his account. That's when he learned the first cheque he deposited had bounced. Avula N has reported what happened to the bank, Edmonton police and the Canadian Anti-Fraud Centre, but at this point, he still owes RBC Bank more than $200,000. He is the breadwinner for his family of four and is still paying off the mortgage for his Rutherford home. Last week, he told CBC News he felt frustrated, angry at himself and sorry for his family. "Because of me, now the whole family's in trouble," he said, adding that he had never heard of this kind of scam before. "I don't know what to do now," he said. "I'm totally trapped." In an email to CBC News on Tuesday, Kevin Kleininger, a regional vice president for RBC Bank in Edmonton, said the bank doesn't comment on individual cases. He also declined to explain how the bank determines a cheque's legitimacy, citing security reasons, but said it adheres to the Automated Clearing Settlement System rules and standards established by Payments Canada. 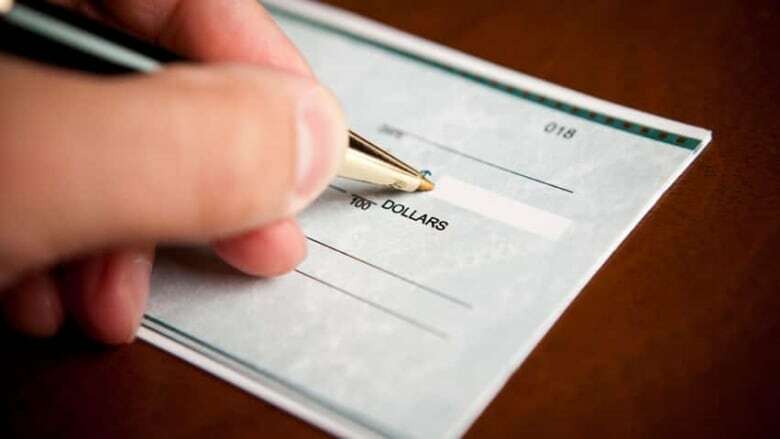 Many people assume that a cheque is legitimate if it clears, but according to the ACSS rules, financial institutions have 90 days to return fraudulent cheques — and consumers are responsible for the amounts they deposit. To help clients avoid scams, Kleininger said the bank outlines best practices on its website and provides links to the Competition Bureau of Canada's Little Black Book of Scams. Employment scams, which often guarantee a lot of money for handling payments for foreign companies, are listed in the book. Scammers, sometimes using the same names that Avula N encountered, have approached others with similar job offers. Chris George, 36, of Saskatchewan, received emails this month from a recruiter and "Chao Chen" about the same job. He said he had doubts the job was legitimate but was convinced it was a scam after his wife found an article by Tim Doyens describing a similar situation earlier this year. "Fortunately, my wife is much better at research than I am and she found that article," he told CBC News in an email. Doyens, who lives in Jacksonville, Fla., said he has heard from dozens of people — mostly Canadians and Americans — since he wrote his LinkedIn article about a similar scam, in which the company was different but the name "Dave Owens" was the same. Like George, Doyens realized the job opportunity was a scam. Doyens, who said he has handled thousands of cheques while employed at bank jobs in high school and college, said the one he received was "a very good fraud." It had a watermark, the correct routing number for the bank it was drawn on and a legitimate-looking account number. He has kept the cheque, still in its original envelope, because he enjoys showing it to people. Edmonton Police spokesperson Cheryl Sheppard said police are still working with Avula N's bank to investigate his case. 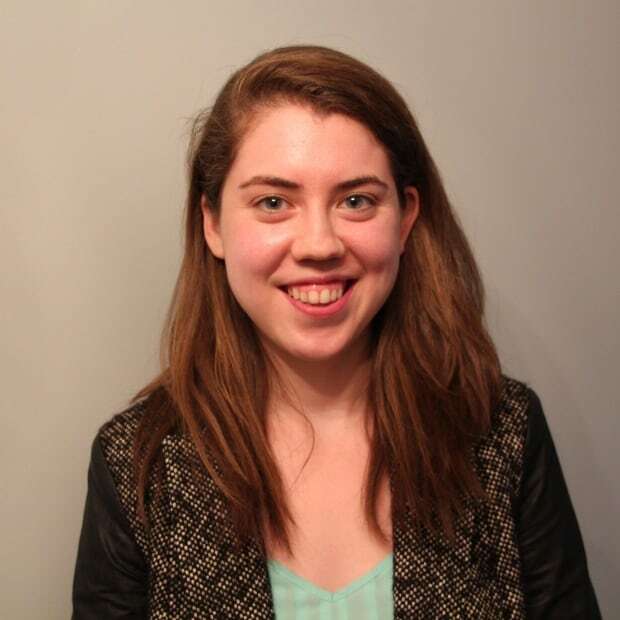 "Fraud investigations can be very complex," she wrote in an email on Friday. The police service's economic crimes section reviewed 44 fraud files last year. Avula N said he wanted to share his story to warn others. "I just really want to bring it to the people so that they are aware," he said. "Savad Boris," "Chao Chen," and "Dave Owens" did not respond when CBC News contacted them to request comment. CBC was unable to reach Lonking Holdings Limited and Chao Chen for comment.